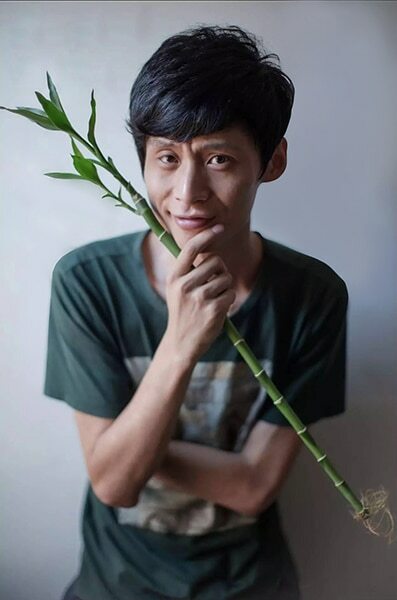 “The first software I used at University was AutoCAD,” explains Junfeng Shi, CEO of Nature & Future. An Internet of Things (IoT) startup based in Beijing, Nature & Future aims to bring greenery to highly urbanized areas of China. Allowing customers to maintain everything from individual plants to green walls right from their phones, Junfeng’s dream is the creation of an intelligent indoor garden. Image courtesy of Junfeng Shi. So how did he go about turning that dream into a reality? Starting with the right software helps. 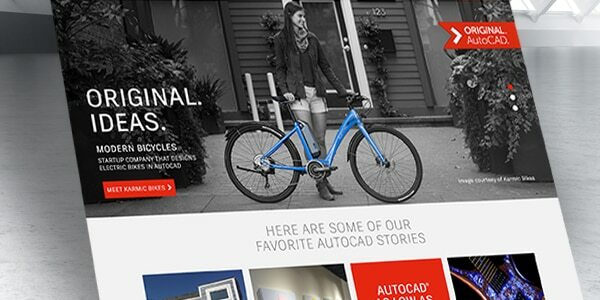 “As part of our journey, we were fortunate to have been given software by Autodesk [as part of the Entrepreneur Impact program], which allows us to use the full suite of products, including AutoCAD,” he says. “We have designers here who produce drawings for every single interior design. Then, the construction team needs to access them so they can build designs while following construction specifications. This means that our drawing must be integrated into that of the construction process and have up-to-date standards.” AutoCAD helps him accomplish that. “Our projects are often extremely complex and can require [other non-AutoCAD software] to complete. The DWG file format in AutoCAD is key because of its seamless integration with that other software,” he explains. 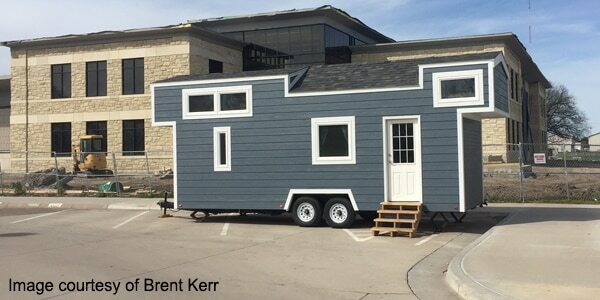 When Brent Kerr started studying drafting, the tiny house movement didn’t exist. Now, as a teacher, he’s using AutoCAD to help his students join the growing ranks of tiny home revolutionaries.